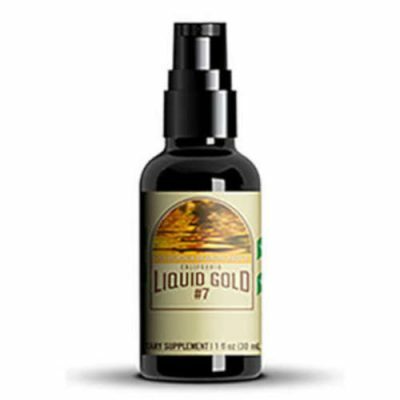 HQO Hemp Shots are delicious CBD drinks packed with 25mg CBD. These CBD hemp shots are created using Nano-CBD, allowing fast absorption. in addition to the Nano-CBD molecules, HQO Hemp Shots are mixed with perfect pH water to enhance the bioactivity in your body. In addition to a healthy dose of CBD, HQO Hemp Shots also contain essential B vitamins to give your body an overall health boost. Hemp Shots are unique as they can allow you to focus or they help you relax after a long day. Try a CBD hemp shot in the afternoon to help you stay focused or take one at night to help you relax and fall asleep. 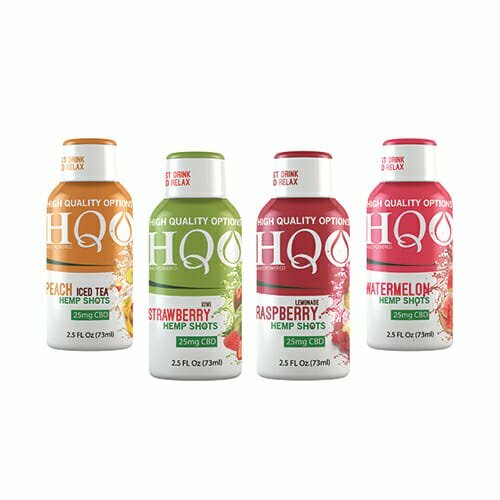 HQO CBD Hemp Shots are available in four delicious flavors Peach Iced Tea, Raspberry Lemonade, Strawberry Kiwi, and Watermelon. Supplement Facts: Calories 0, Total Fat 0 (0% DV) Sodium 60 mg (2% DV) Potassium 100 mg (2% DV) Magnesium 25 mg (6% DV) Calcium 25 mg (2% DV), Total Carb. 0g (0% DV), Sugars 0g, Protein 0g. 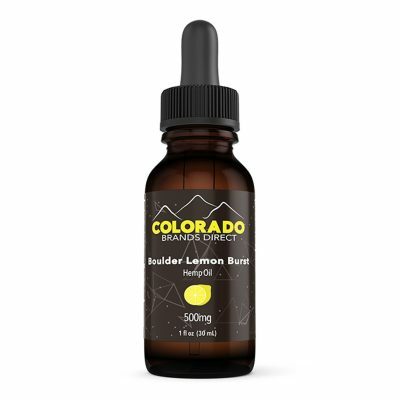 Ingredients: Glucosamine HCL 500 mg, Chondroitin Sulfate 400 mg, MSM (Methylsulfonylmethane) 250 mg, and Hemp Derived CBD 25 mg. Nano-Powered Proprietary Blend: 800 mcg Hemp CBD, MSM, Glucosamine, Chondroitin, Tumeric (Curcumin) White Willow, Indian Frankincense (Boswellic Acid), Natto Kinase, Bromelain, Hops, Ginger, Quercetin, Collagen, IP-6, D-Ribose, 72 trace mineral electrolytes. 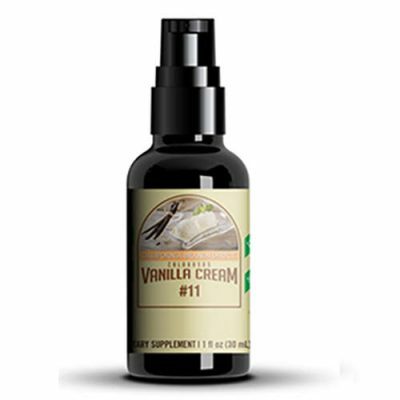 Other Ingredients: Ultra-Pure Water, Organic Vegetable Glycerin, Tartaric Acid, Gum Acacia, Xanthan Gum, MCT Oil, Artificial and Natural Flavors, Stevia, Monk Fruit, Sodium Benzoate, and Potassium Sorbate.